The most powerful three-row seater SUV title is currently honored to the Dodge Durango of 2018. In fact, the Durango is so powerful that the SRT trim with its all-new engine is capable of towing an impressive maximum weight of 8,600 pounds with an all-wheel drivetrain. This new engine is also paired with a new sport hood for increased airflow exchange to provide a more thorough cooling system. The 2018 Dodge Durango also comes with new standard features like a driver-oriented electronic shifter, a Uconnect 8.4-inch touchscreen, and a backup camera. The Durango offers multiple trim level options. The base trim is the SXT with features like a 7-inch touchscreen, cloth upholstery, 18-inch alloy wheels, a keyless ignition and entry, a load-leveling rear suspension, three-zone climate control, and power-folding headrests. The next trim is the GT with features like a driver-position memory setting, heated front and second-row seating, a power liftgate, 20-inch wheels, leather and suede upholstery, and a 115-volt power outlet. 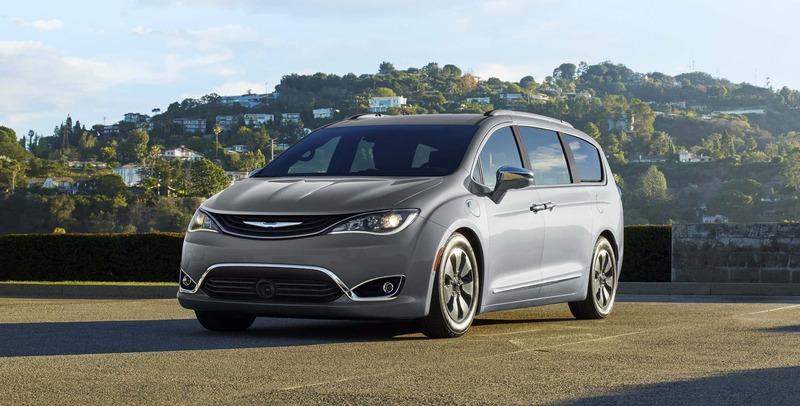 The third trim level is the Citadel with a sunroof, a navigation system, an 8.4-inch Uconnect touchscreen, a cargo cover, automatic wipers, xenon headlights, a nine-speaker audio system, and a leather trim. The R/T trim adds a performance hood design, an upgraded steering system, LED foglights, and a sport-tuned suspension. Additional features are available to this trim through the adding of various standalone options like roof rails or a sunroof, as well as optional packages as well. 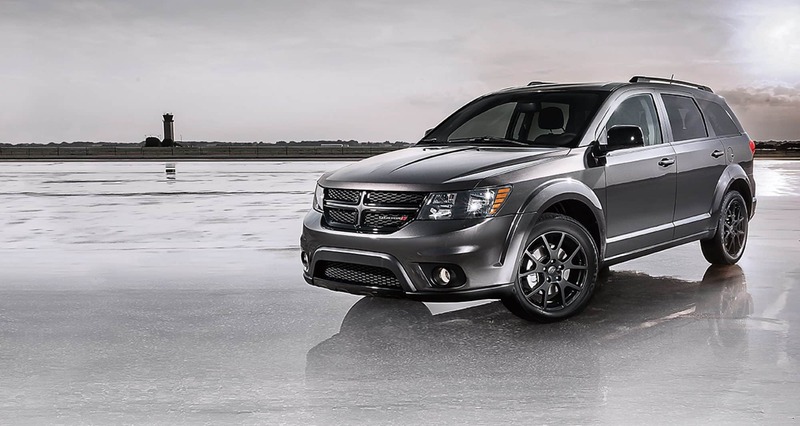 Lastly, we have the SRT trim with brand-new drivability focused features like adaptive suspension, performance-tuned steering, and even an electronically controlled limited-slip differential. How do I know which engine is right for me? The first of three engines that are available to the Durango is the 3.6-liter V6 with 293 horsepower on single exhaust and 295 horsepower on dual exhaust. The second engine is a 5.7-liter V8 with 390 lb-ft of torque and 360 horsepower. Lastly is the 6.4-liter V8 engine with 470 lb-ft of torque and 475 horsepower. Both of the V8 engines come with a feature that will deactivate half of the cylinders while under lighting loads to improve the fuel economy. The SRT trim may come standard with all-wheel drive, but most of the trims offer the choice of rear-wheel drive or all-wheel drive. Both of these engines are also paired to an eight-speed automatic transmission. 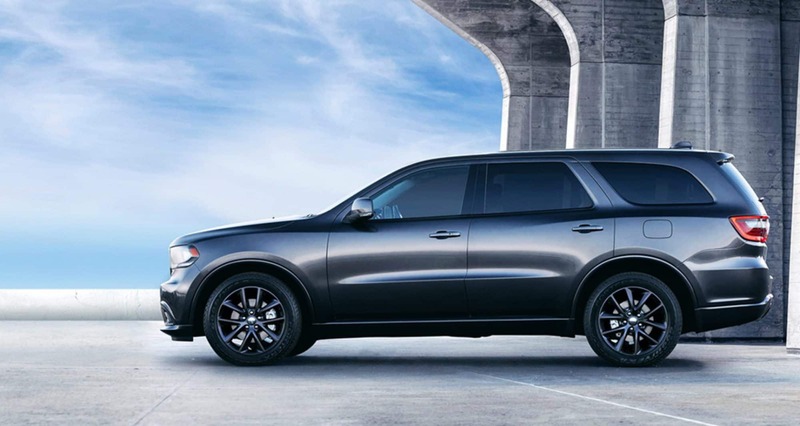 Standard safety and security features on the Dodge Durango would be traction control, a rearview camera, an engine immobilizer, rear parking sensors, and child door locks. In addition to these features, there are also standard airbags like the driver knee, passenger, driver, front side, and the rear head curtain. To add additional features you can include the Technology Group package for a forward collision warning system with automatic braking, blind-spot monitoring with rear cross-traffic alert, lane keeping assist, adaptive cruise control, and lane departure warning. The Durango offers cargo space, safety, and plenty of room for passengers. So what are you waiting for? Come see us and take one out for a test drive today!